New improved lid design! 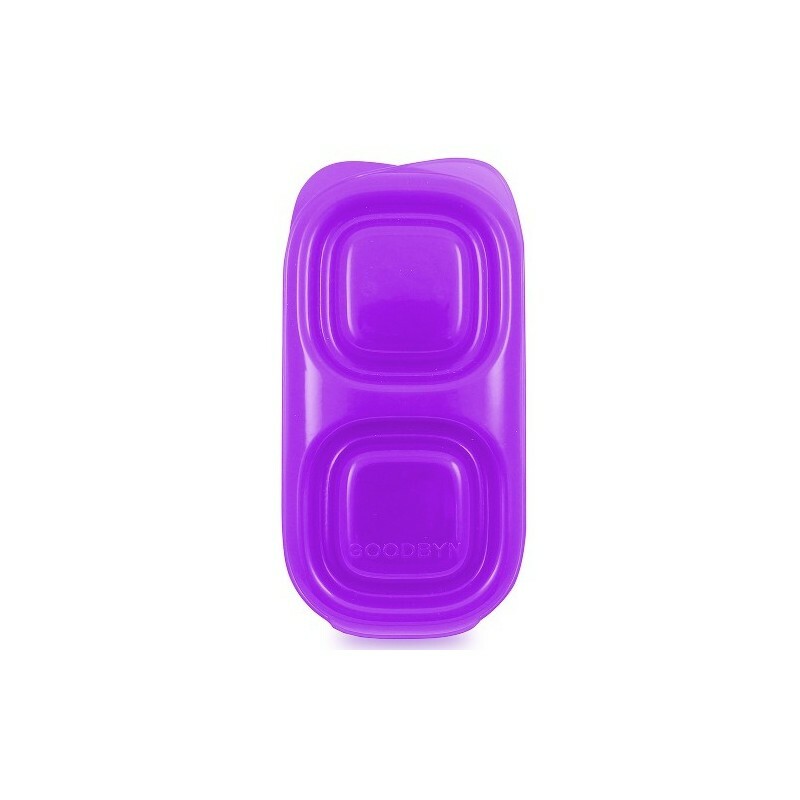 Pack a waste-free lunch with the Goodbyn snacks food container in purple. BPA phthalates & lead free lunch box. 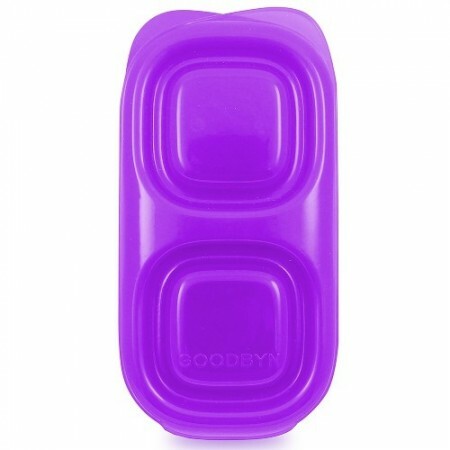 The Goodbyn snacks purple food container stacks, nests and travels well with the entire Goodbyn Ecosystem. Really like the snack size for quick trips and school snacks.